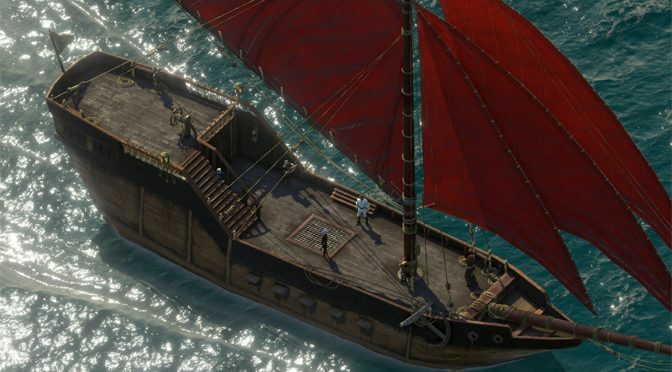 Editor’s Note: Pillars of Eternity: Deadfire was also chosen by GiN readers as the RPG of the year. 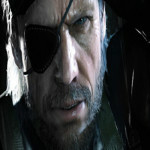 Read our full review of the game and some of the DLC content. Independent games publisher Versus Evil and developer Obsidian Entertainment today announced that Pillars of Eternity II: Deadfire has been nominated for Best Adventure game and Best Writing categories in the 23rd Annual Webby Awards. Hailed as the “Internet’s Highest Honor” by The New York Times, The Webby Awards, presented by the International Academy of Digital Arts and Sciences (IADAS), is the leading international awards organization honoring excellence on the Internet. IADAS, which nominates and selects The Webby Award Winners, is comprised of Internet industry experts including Internet inventor Vint Cerf, Instagram’s Head of Fashion Partnerships Eva Chen, Director of Harvard’s Berkman Center for Internet & Society Susan P. Crawford, actor and activist Jesse Williams, GE CMO Linda Boff, Pod Save the People host and activist DeRay McKesson, Google’s Head of Conversation Design Cathy Pearl, Fortnite Designer Eric Williamson, HBO Digital Chief Diane Tryneski, Los Angeles Laker Isaiah Thomas, and DDB Worldwide CEO Wendy Clark. 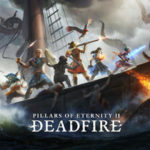 Pillars of Eternity II: Deadfire is the sequel to the critically acclaimed, award-winning RPG Pillars of Eternity and launched on PC, Mac and Linux in May 2018. The game will be launching on PlayStation 4, Xbox One and Nintendo Switch later this year. “Having Deadfire nominated in both Best Game and Best Writing for the Webby Awards is a great honor. 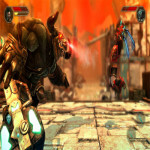 For over fifteen years we have committed ourselves to creating memorable role-playing experiences and the continued praise for Pillars II keeps us focused on this mission,” said Obsidian Entertainment Studio Head, Feargus Urquhart. “Pillars of Eternity II: Deadfire continues to be recognized for the passion and commitment that the Obsidian team has put into creating the ultimate RPG adventure and we couldn’t be more proud of their Webby Award nomination,” added Steve Escalante, General Manager for publisher Versus Evil. As a nominee, Obsidian’s Pillars of Eternity II: Deadfire is also eligible to win a Webby People’s Voice Award, which is voted online by fans across the globe. From now until April 18th, Pillars of Eternity II: Deadfire fans can cast their votes at vote.webbyawards.com.